In a 40 page report (abridged summary here), Vitalik Buterin - the inventor of Ethereum - talks about scalability, privacy and smart contracts. He also outlines the challenges in reinforcing the notion that blockchains are a far from a silver bullet. 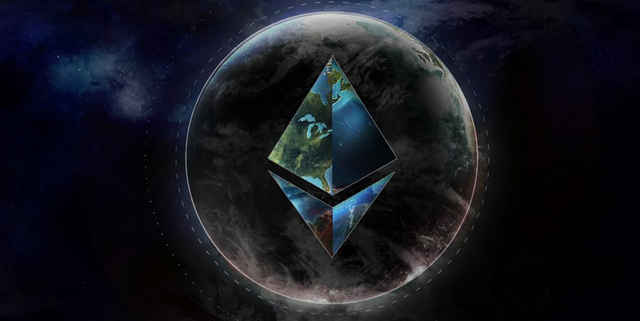 As described by R3 head of research Tim Swanson, the report was commissioned due to the volume of requests the startup was receiving from its banking partners for information on Ethereum and its novel and highly publicized features such as smart contracts. Swanson further sought to position the publication as a sign that R3 is committed to following developments in the wider public blockchain ecosystem, even if its proposed solutions like the smart contracts platform Corda, differ in approach.